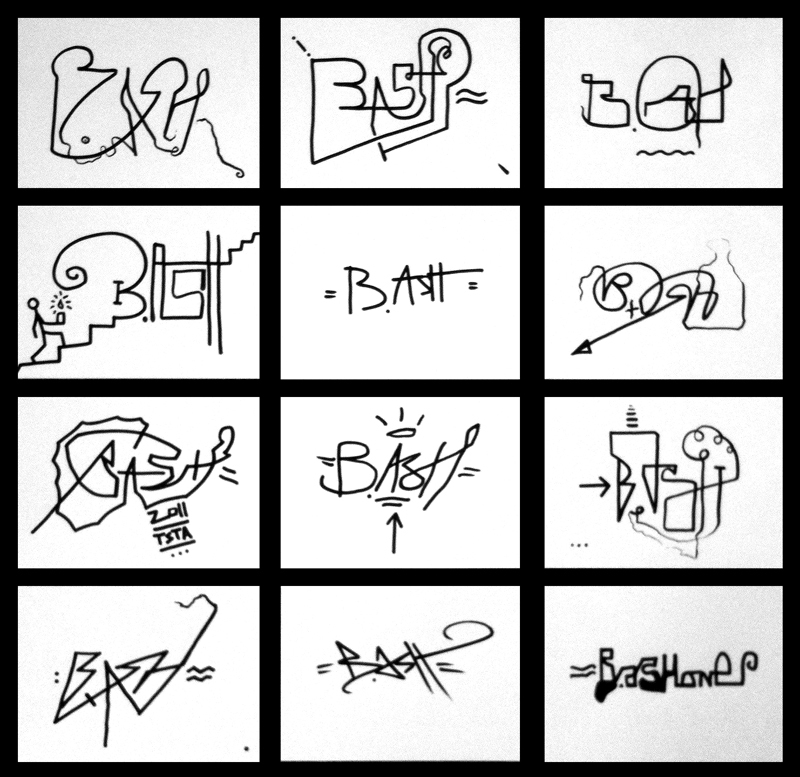 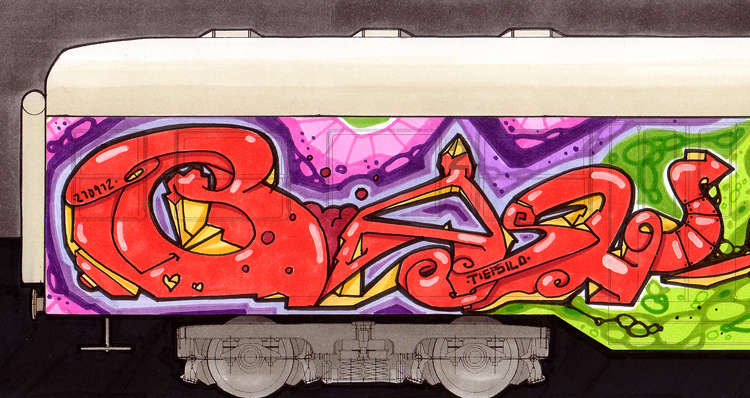 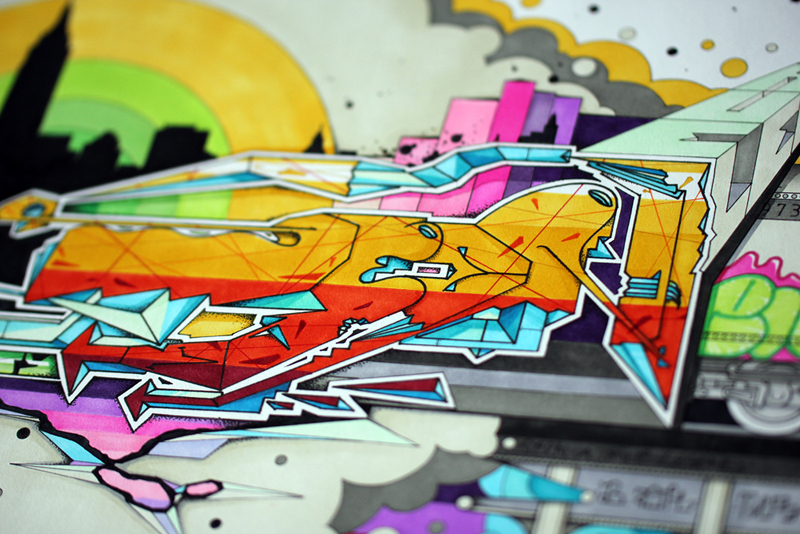 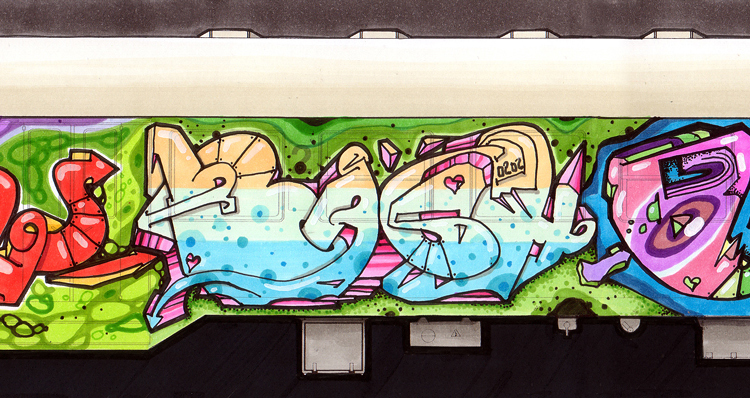 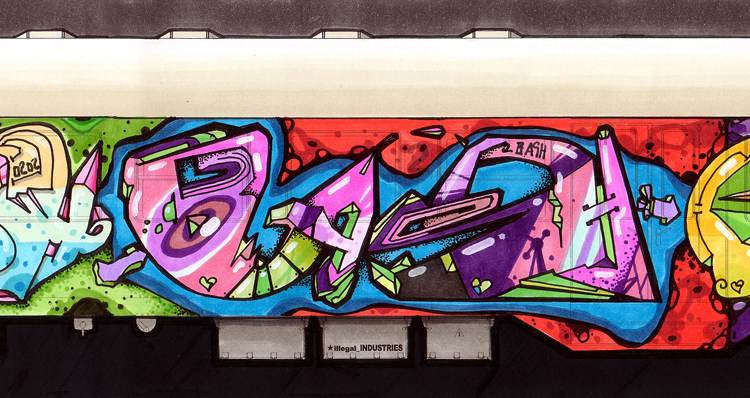 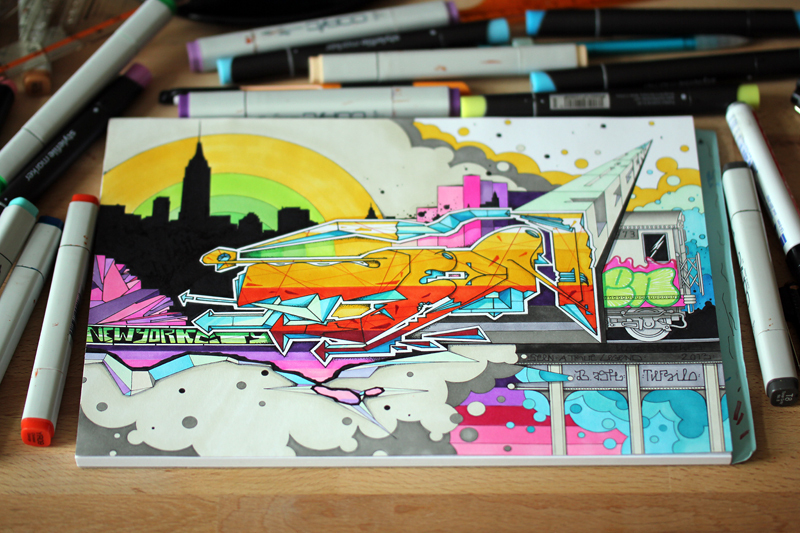 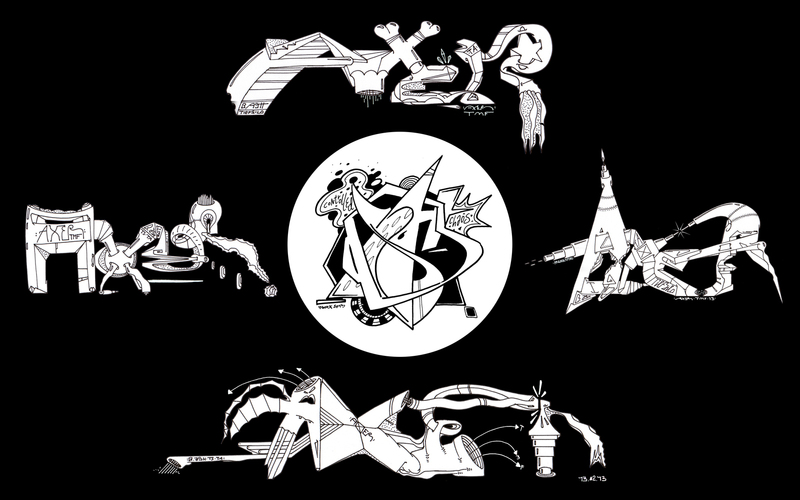 Some „B.ASH“ tags i did for an exhibition in 2011. 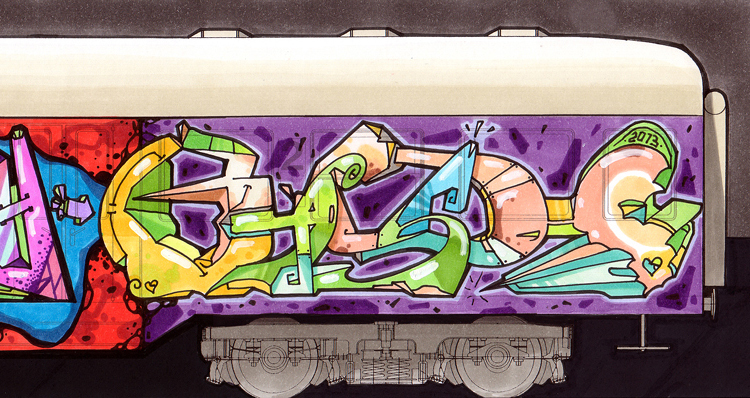 Usually i´m doing a lot of sketches when i try new words. 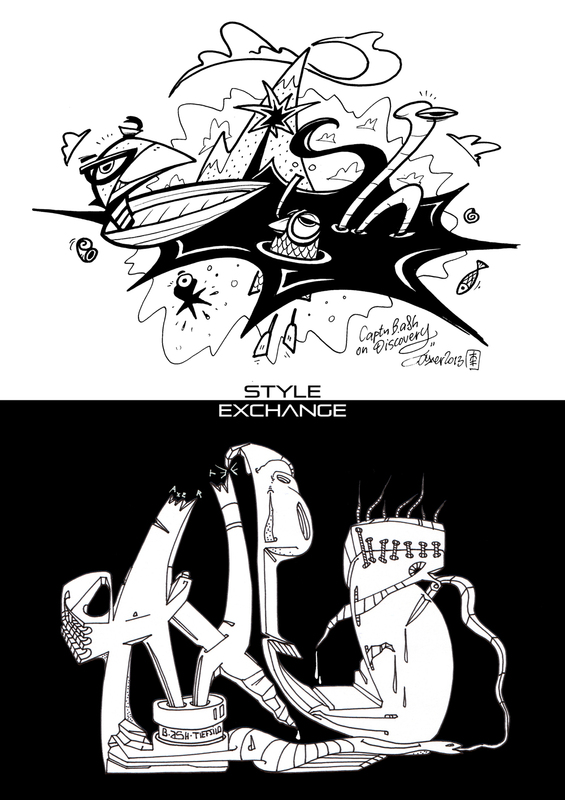 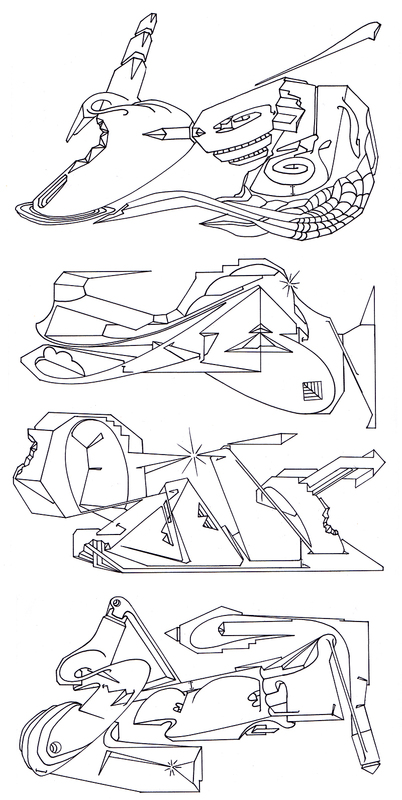 These sketches i made in preparation for my SEEN sketch for the ILOVESKETCHES SEEN sketch battle. 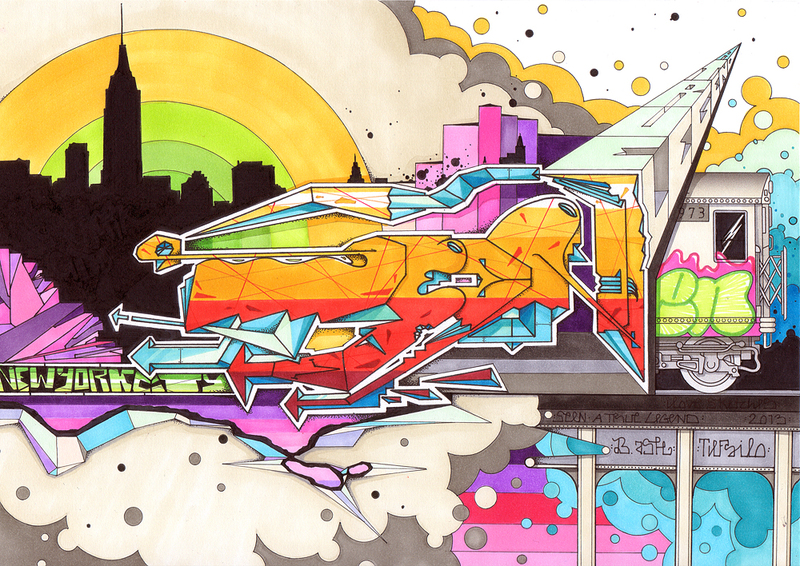 This is my entry for the SEEN sketch battle on ILOVESKETCHES (www.facebook.com/ilovesketches).